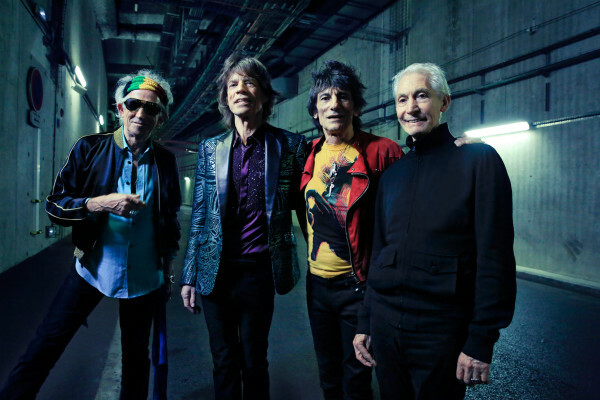 The Rolling Stones delivered a series of rarities during the September 9 launch of their No Filter European tour at the Stadtpark in Hamburg, Germany, and video from opening night is available online. The Stones opened their first show in almost a year with 1968’s “Sympathy For The Devil”, and played “Just Your Fool” and “Ride ‘Em On Down” from 2016’s blues covers record, “Blue & Lonesome”, early in the evening. The No Filter trek will see the band play fourteen concerts across the continent over the month-long run, which includes stops in Austria, Switzerland, Italy, Spain, Holland, Denmark and Sweden before it wraps up with the third of three shows at the U Arena in Paris, France on October 25 – which also marks the very first concerts at the new venue. In sync with the trek, The Rolling Stones are releasing a series of projects this month, including a 50th anniversary reissue of the 1967 album, "Their Satanic Majesties Request", on September 22, a book and DVD release of “The Rolling Stones On Air In The Sixties” on September 26, and “Sticky Fingers: Live At The Fonda Theatre 2015” in multiple formats on September 29.